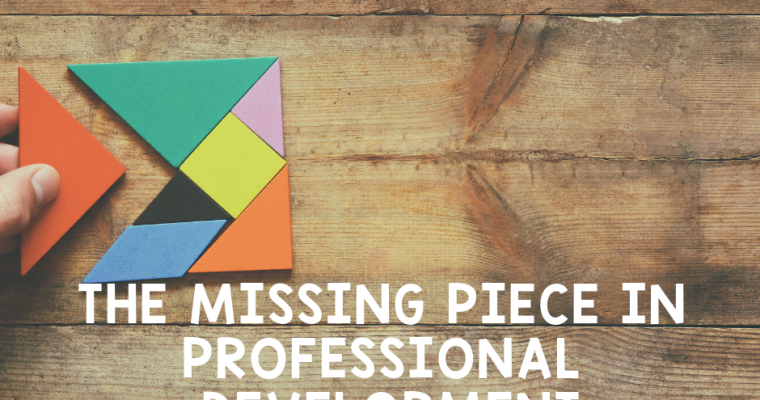 Tracking professional development can be a huge headache. It doesn’t have to be. A simple add-in for Google Forms can save hours of work. It is called Certify’em. Other bloggers such as Alice Keeler and Free Technology for Teachers have written about this awesome little add-on. If you are looking for detailed instructions on how to use Certify’em, I’d recommend you read their posts. It is quite simple, but my purpose isn’t to create a tutorial. 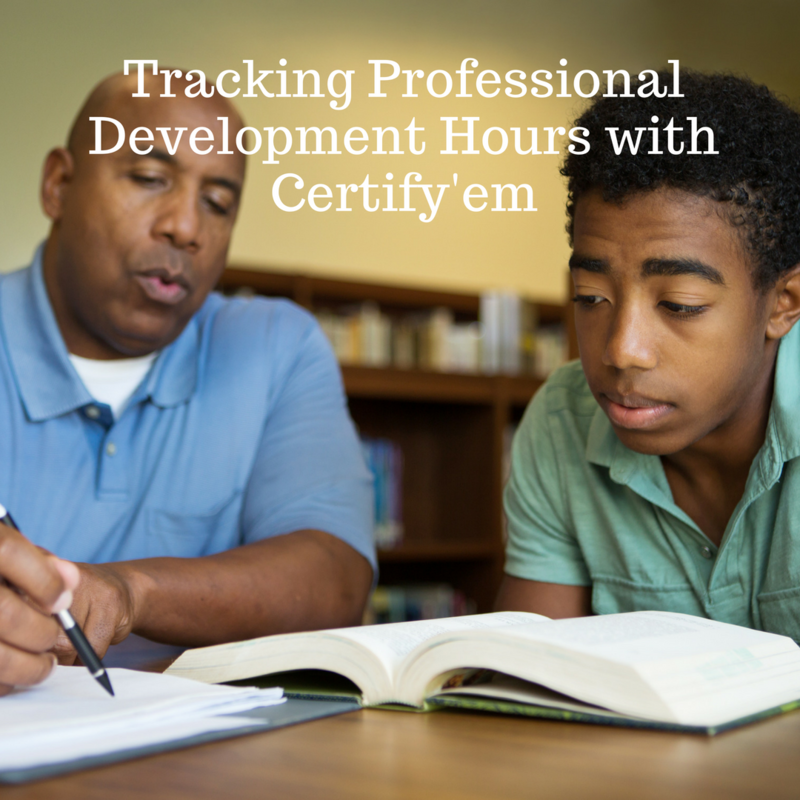 This post is about how I am using Certify’em to track professional development hours for my teachers. There are two amazing aspects to how I can use this add-on. First, I am able to acquire a database of recorded hours with minimal effort. Second, teachers automatically receive a certificate for the hours they complete. How would you rate today’s PD overall? What questions or needs do you have at this time? What could be improved in the future? I set it to automatically collect email addresses as well. I set it as a Quiz and I select one question (such as location or overall rating for the day) and make it multiple choice. Next, I set the point value to one and designate all the answers as correct. Finally, I turn on Certify’em and make sure the settings are correct. The last question ensures teachers are in attendance and paying attention. Can they still cheat the system? Of course, they can. But really, who will? Most teachers will just be grateful their exit survey is so short! At the end of each PD session, I assign this form to teachers through Google Classroom. 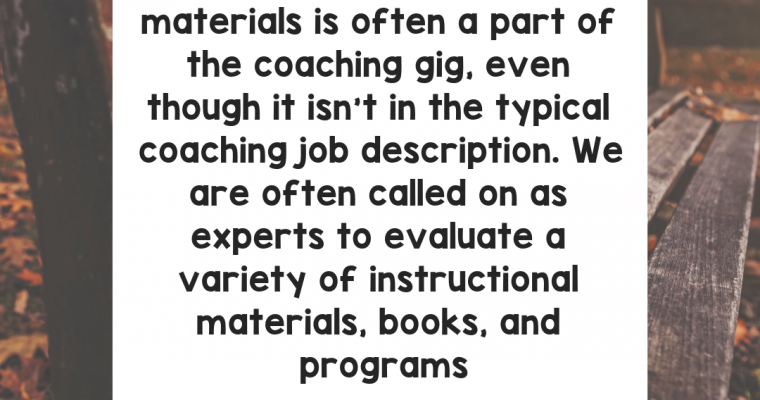 I change the title to reflect the topic of the session so it will appear appropriately on the certificate. I ask teachers to complete this form. A certificate is emailed to teachers as soon as they submit their Form. Google, of course, records who has completed the Form in Google Classroom. It also produces a spreadsheet of responses and responses can be viewed in the Form itself. In addition, Certify’em creates a spreadsheet in my Drive that holds only certificate related information. Voila! I now have a three-fold method of tracking PD hours. And I have provided teachers with a certificate to use as documentation of completed professional development. Even better, I consistently have some simple, usable and descriptive feedback to develop future sessions. It took a couple of tries to get everything working correctly, so don’t be surprised if you need to experiment a bit. Now that it is working, it is an incredible time saver. No more time-consuming certificate creating for me. No longer will I have to calculate total PD hours for each teacher. My teachers appreciate the immediate feedback and I appreciate the minimal effort.